The publishers of my books for children generally ask me to write about subjects which they have already decided need covering. I tend to write novels for adults about whatever subjects take my own fancy. I was delighted to be asked by David Fickling Books of Oxford to write for First Names, a new series of biographies for 8 to 12 year olds. 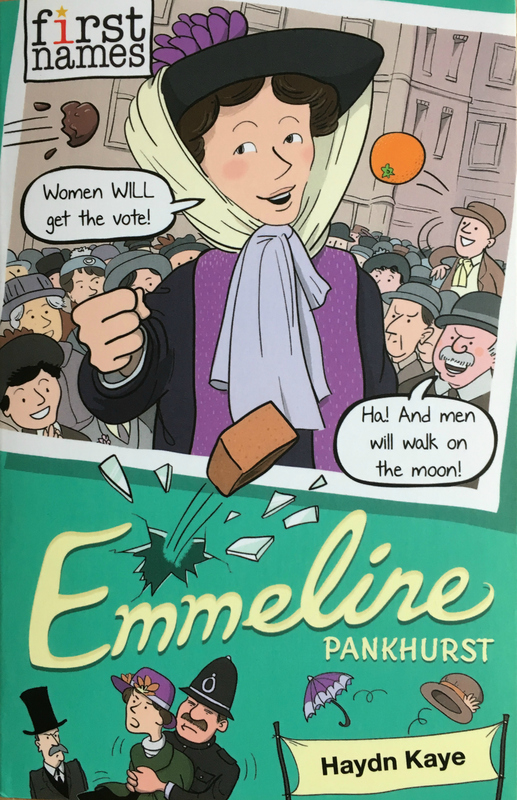 Emmeline, the illustrated life story of Mrs Pankhurst the Suffragette, is published in the UK in August 2018, a century after British women started to secure the right to vote. I’m currently writing a second book for the series, Albert (Einstein). I’m also writing a book about Leicester City FC in another new DFB series, Top Teams. Updates on these titles can be found on the blog. 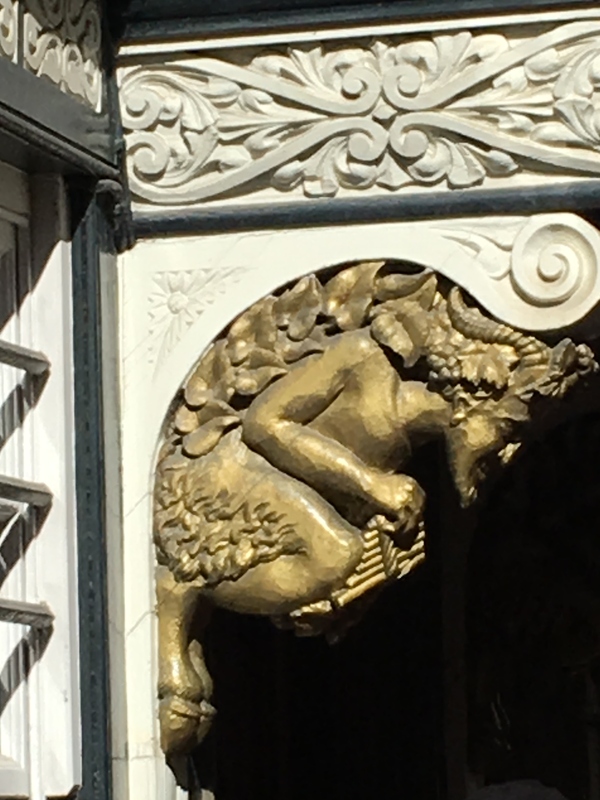 Propolis Books are to publish my short counterfactual novel for adults The Ballad of Syd & Morgan in October 2018, exactly fifty years after the encounter it purports to describe, viz: at the prompting of Pan the goat-god, Syd Barrett, the 22-year-old former leader of Pink Floyd, bursts into the Cambridge University rooms of legendary novelist E M Forster, 89, on a matter of surpassing urgency – and in so doing he tilts the course of history. This is the first time I’ve worked with a small independent operation, as opposed to large international houses like Little, Brown, and my early experience has been wholly positive. Updates can be found on the blog prior to publication, and afterwards as I adapt the novel for the stage. I would also like to flag up a highly unusual history book by my partner, Decca Warrington. 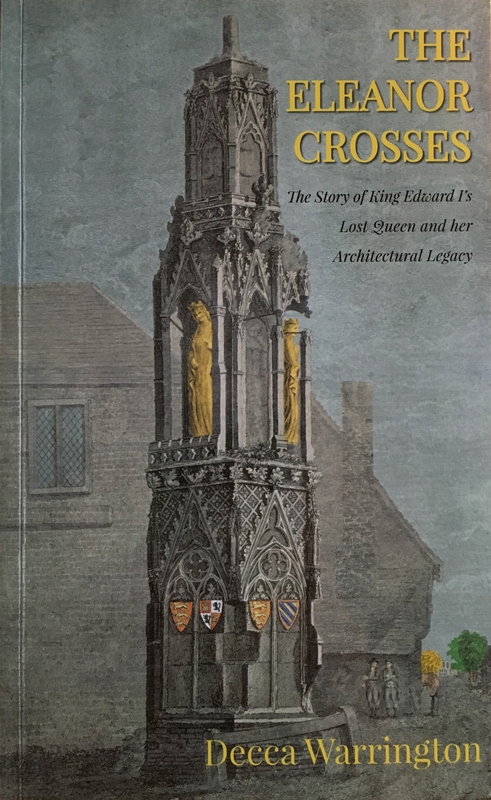 The Eleanor Crosses (The Story of Edward I’s Lost Queen and her Architectural Legacy) is published by Signal Books of Oxford in June 2018. For years Decca kept telling me I should use in my adult fiction some fabulous medieval material which had been brought to her attention by an evening-class tutor. I kept saying yes, yes, one day – until finally, even though she’d never previously written for publication, she went ahead and wrote it up herself in this short, idiosyncratic volume. I’m in awe of what she has achieved and would heartily recommend it to historians and non-historians alike.